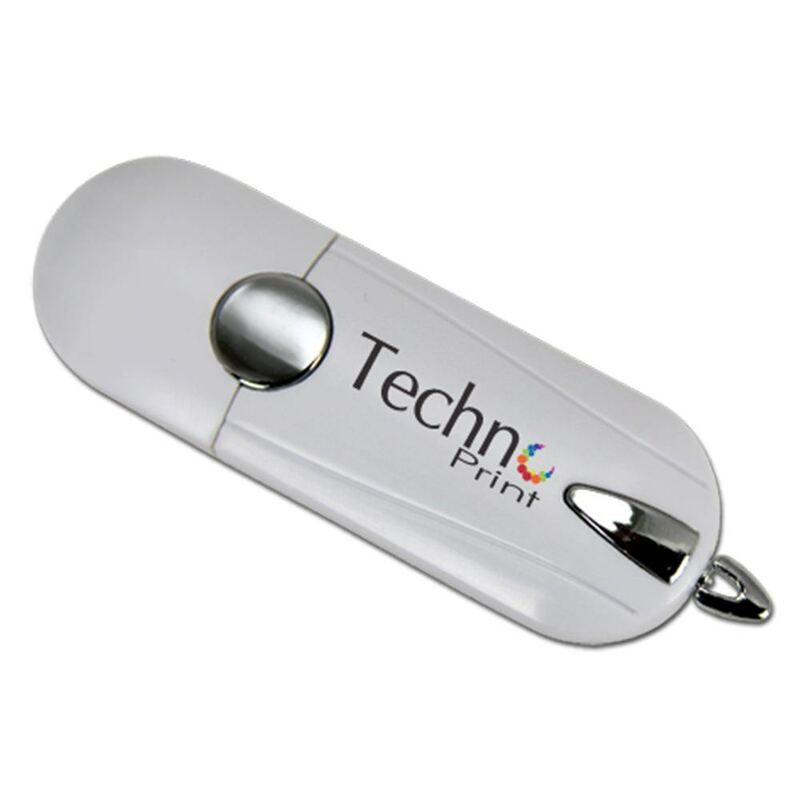 The Sunburst USB memory stick is a radiant piece of data storage technology. It’s high impact plastic body, which is coated in a rubber surface with metal appointments, is colored in a brightly vivid orange or red color. The Sunburst comes with an LED indicator light and a built-in key loop. 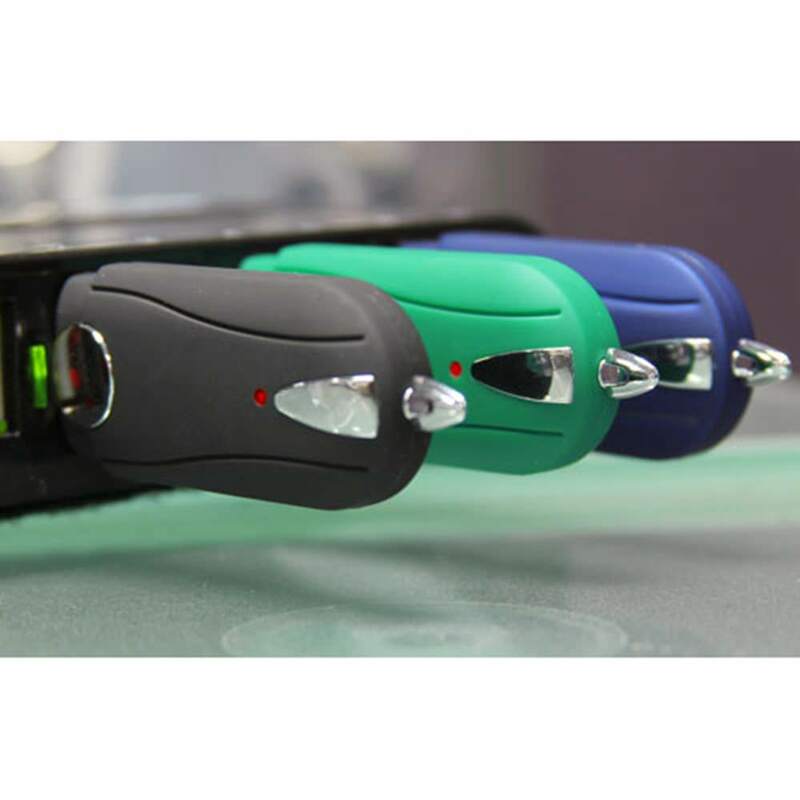 It has a shock resistance of 1,000G, data retention of up to 10 years, and a limited lifetime warranty. 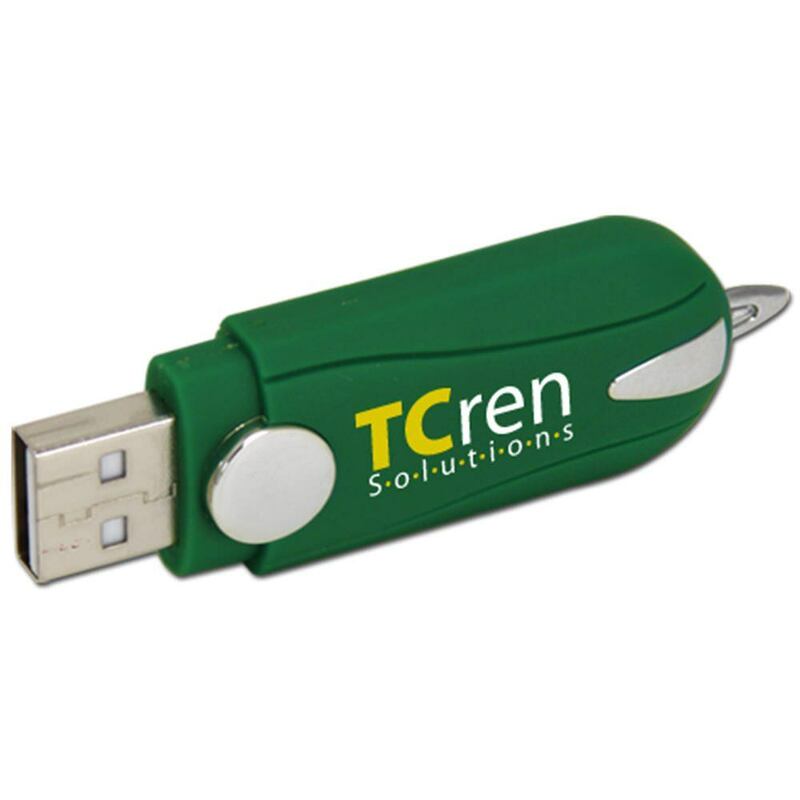 This promotional USB stick has got flair and storage power to spare! A USB drive doesn’t just have to be a data storage tool; It can also be an accessory! 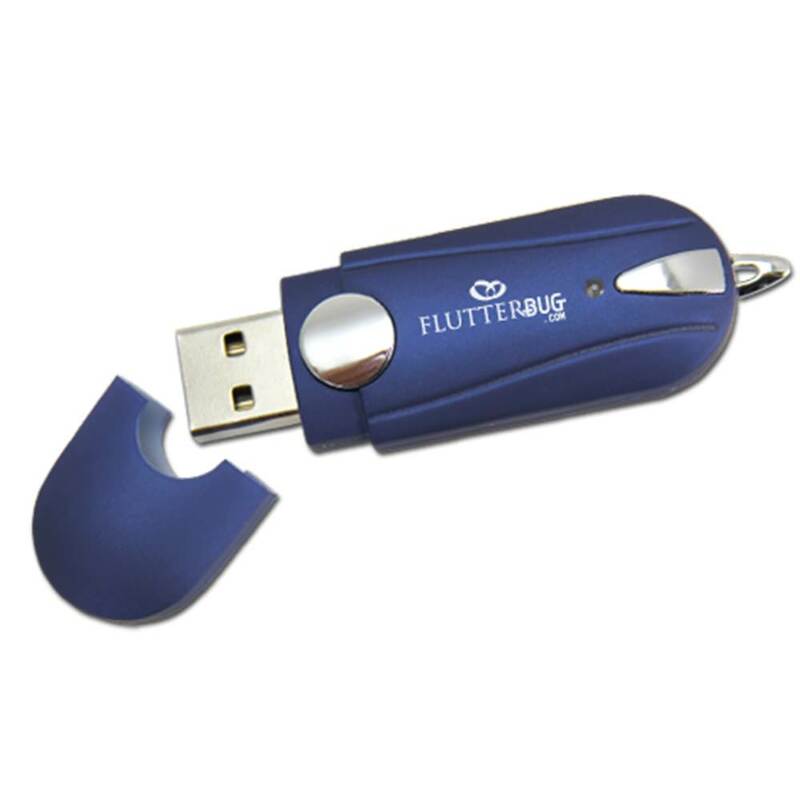 Get a USB with a bold color and style that will shine a bright light on your look. 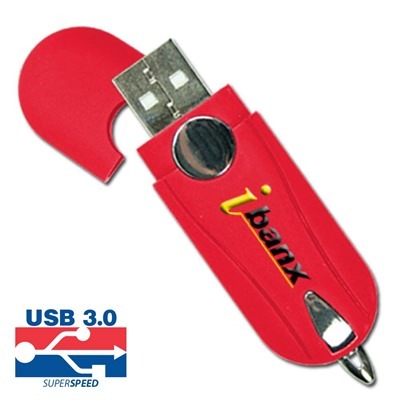 The Sunburst USB Drive is made out of a high impact plastic that’s colored a vibrant and vivid orange or red. The surface of the drive is coated in a comfortable rubber and adorned with metal appointments to give it an extra bit of flair. The Sunburst isn’t all about style, though: It’s got some serious electronic substance to it too! This Hi-Speed USB comes with a shock resistance of 1,000G, data retention of up to 10 years, and a limited lifetime warranty. The Sunburst offers storage capacities ranging from 128MB to 32GB and is compatible with PC, Mac, and Linux. It also comes with an LED indicator light that lets you know when the drive is powered on or busy. The Sunburst is easy to carry around, thanks to a built-in key loop that makes it a snap to attach your USB to a key ring, belt loop, strap, or anywhere else that’s most convenient for you. This USB drive is perfect for storing documents, multimedia, pictures, videos, music, and other files.